Ukulele Workshop with Ukulele Blues Queen Del Rey. 10 September. 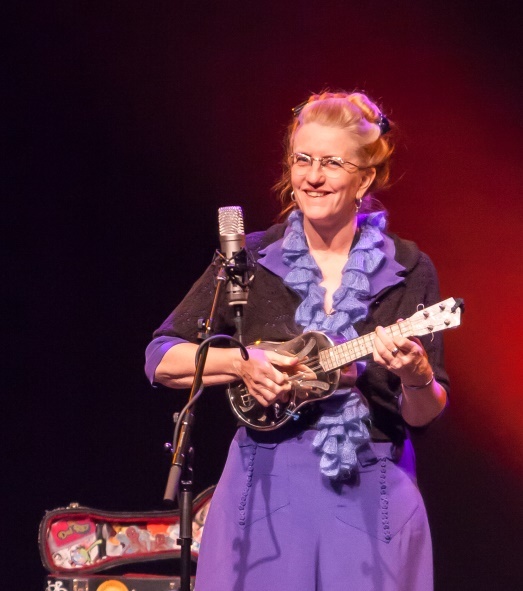 It is with the greatest pleasure that I announce Learn To Uke’s first blues workshop with with the brilliant virtuosic Blues Queen – Del Rey. She takes the ukulele to a new level, and will have you playing the blues either with chords or picking if you want to, by ear. Then, stick around and you’ll be wowed when see her play a show for you. Everyone who’s seen her comes away impressed. Don’t miss it! I play solo concerts world wide and also present a concert/lecture on women musicians called Women In American Music. I also collaborate and tour frequently with Steve James, Suzy Thompson and Adam Franklin. I’ve contributed to projects in honor of The Mississippi Sheiks, Sister Rosetta Tharpe and Johnny Cash. I occasionally write about music for various publications, including Acoustic Guitar. I recorded a 45rpm record in 2010, the proceeds of which benefit Transportation Choices Coalition. With Del Rey and the Blues Gators I recorded Chartruese (Hobemian 1991) and Cafe Society (Kicking Mule 1985). Ukulele Workshop in London with Virtuoso, James Hill. 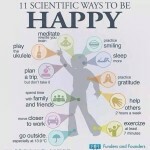 The Ukulele – Scientifically Proven To Make You Happy?